If you are not ready to obtain a mortgage now, we can advise you on what you need to do to make a successful application in the future. We will give you an indication of how much you can borrow based on your income, savings and repayment capacity and what changes you may need to make. 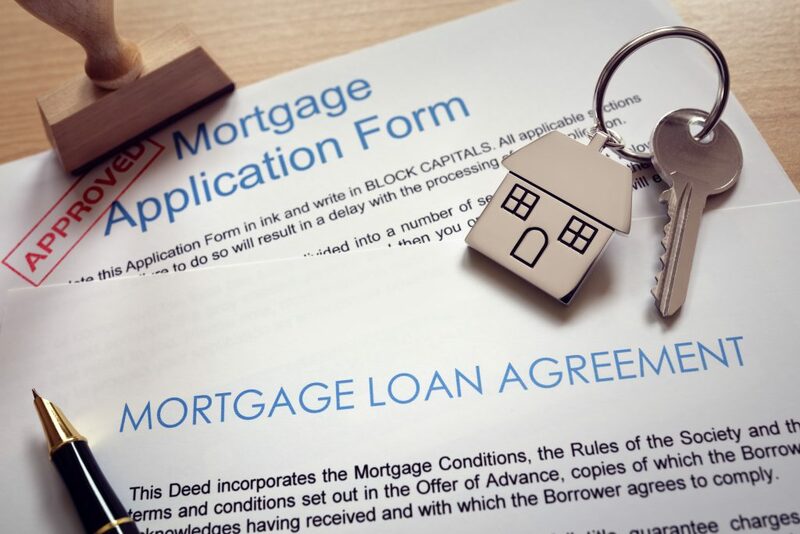 It is important to remember that no two mortgages are identical – there are many factors that can impact repayments, not only the interest rate and the term. However, you can get a good idea of repayments using our calculator HERE.